Federal Reserve Chair Janet Yellen will leave the central bank entirely next year. Yellen told President Trump in a letter on Monday that she will step down from the Fed's Board of Governors when her successor is sworn in as Fed chair. Trump has nominated Jerome Powell for the top job. Yellen's term as a Fed governor was to expire in 2024. As a governor, she would have had a vote on monetary policy. But she chose to follow her predecessor, Ben Bernanke, who left the central bank when Yellen replaced him in 2014. "It has been my great privilege and honor to serve in the Federal Reserve System," Yellen, the first woman to lead the Fed, wrote to Trump. The president decided in October not to nominate Yellen for a second term as Fed chair, despite having said that she was doing an "excellent" job. 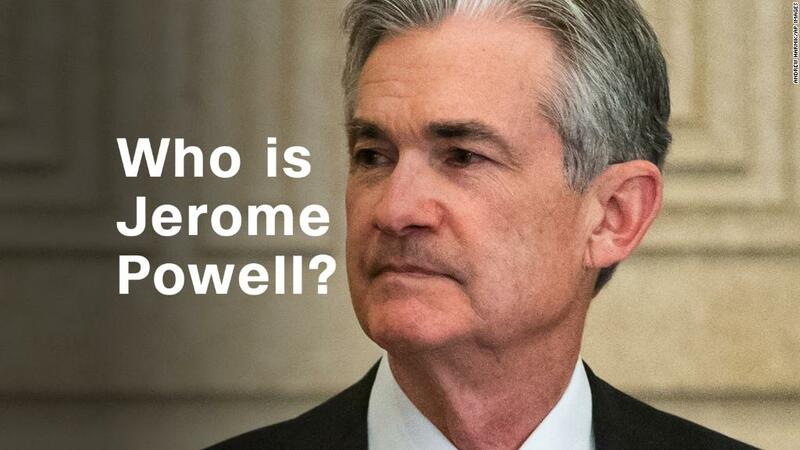 Trump instead chose Powell, who is currently a Fed governor. In her letter to Trump, Yellen praised Bernanke for his leadership during the financial crisis. She also touted the economy's gains over the last eight years, noting that 17 million jobs have been created. Yellen served at the Fed in various roles over the course of three decades. She was originally a Fed governor, then president of the Fed's San Francisco branch, then Fed vice chair.